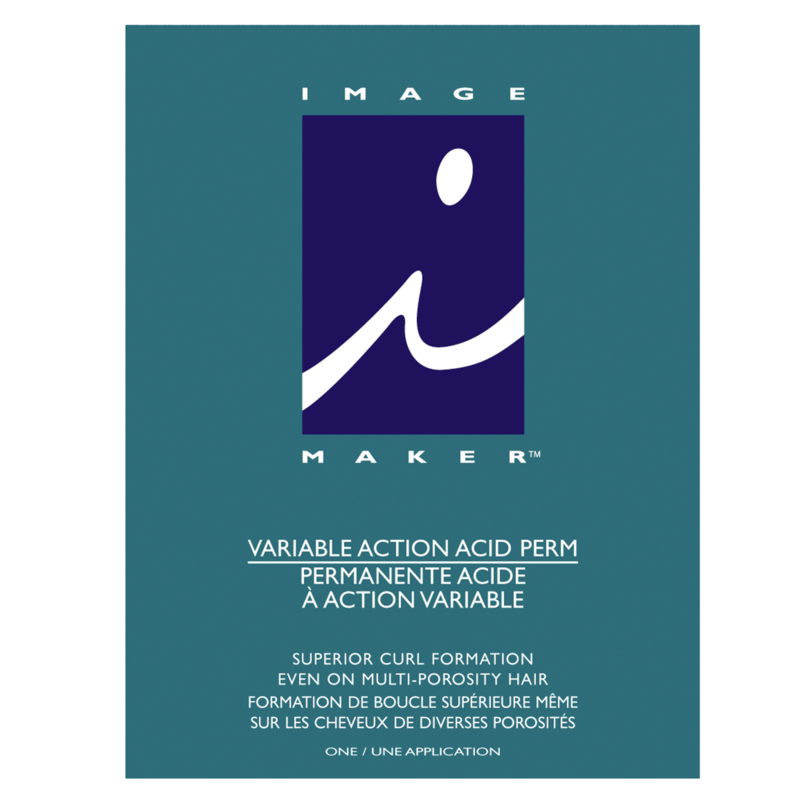 Piidea Image Maker Perm Acid Regular creates firm, long-lasting, beautifully conditioned curls, even on multi-porosity hair. Perm leaves hair healthy-looking and manageable. - Even on multi-porosity hair. One processing time for tinted and highlighted hair. - Fixed Timing eliminates any chance of over or under processing. - Cationic Conditioners keep hair in optimal, more manageable condition. - Pleasant Fragrance leaves hair smelling fresh.